Bangalore, 2 July 2014: Helios – the Watch Store, the premium watch retail chain by Titan Company, helped Kunal surprise the living day lights off his wife, Soha Ali Khan. In the first of its kind event in the country, Helios delighted the beautiful actress with a surprise planned with her husband Kunal. The actor, who is quite the romantic, wanted to do something special for his ladylove and Helios had the perfect idea in mind. 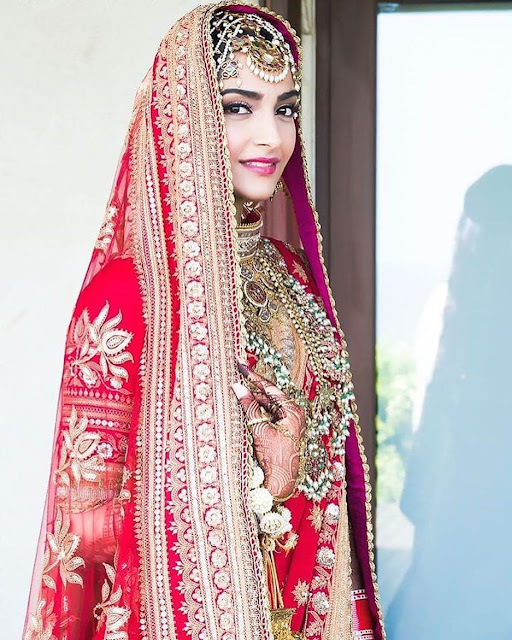 Helios hosted a one-of-its-kind event for the celebrity couple at a popular location in the city. 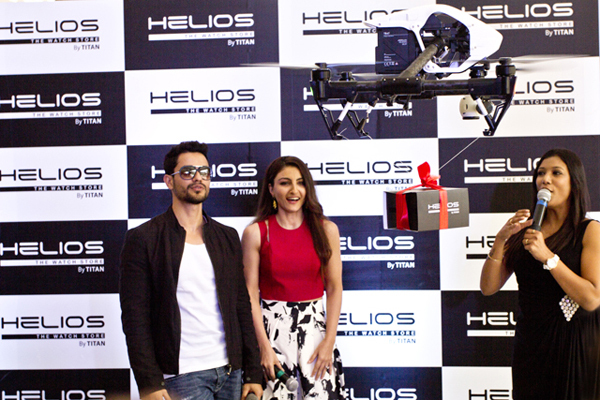 The premium watch retailer helped Kunal woo and surprise an enthusiastic audience with a drone that delivered the surprise present to Soha, as a second drone captured the elated celebrity couple’s romantic moments along with the audience’s reactions. 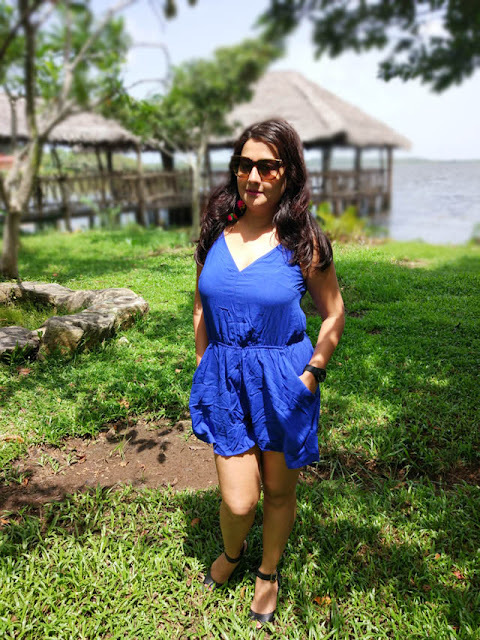 Kunal who had tweeted asking for suggestions on a special gift for Soha, was approached by Helios – the Watch Store, who suggested celebrating their Timeless Love with them. Coming to Kunal’s rescue, Helios helped him select the perfect gift for his wife from the store’s wide range of international watch brands. Going beyond being a premium watch retailer, Helios constantly endeavors to engage with its customers in unique ways. So if you are looking at surprising your loved ones, head to the nearest Helios store and avail up to 50% off on over 25 international brands during their End of Season Sale. Helios – the Watch Store houses the latest in watch wear from over 30 international brands. The collection at the store caters to all watch needs – casual, sporty, fashion, luxury and traditional. There is something for everyone at Helios. Helios the Watch Store is India’s finest watch store, by Titan Company Ltd. presently, Helios has 44 stores spanning across 22 cities (to be confirmed) like Mumbai, Delhi, Bangalore, Chennai, Hyderabad, Pune, Ahmedabad, Bhopal, Visakhapatnam, Lucknow, Chandigarh, Bhubaneswar, Guwahati, Surat, Vadodara, Ghaziabad, Noida, Gurgaon, Jaipur and Jalandhar.